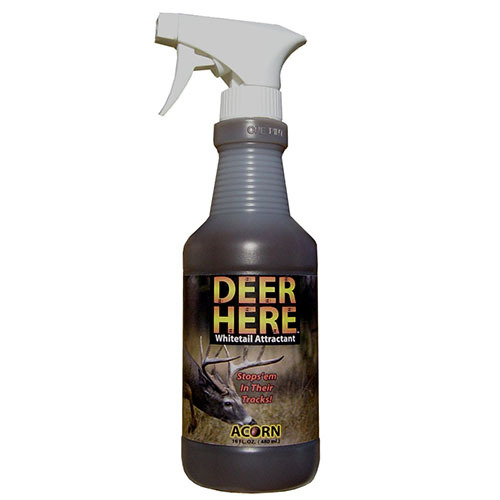 Unique hanging cap design keeps scent OFF YOUR HANDS! 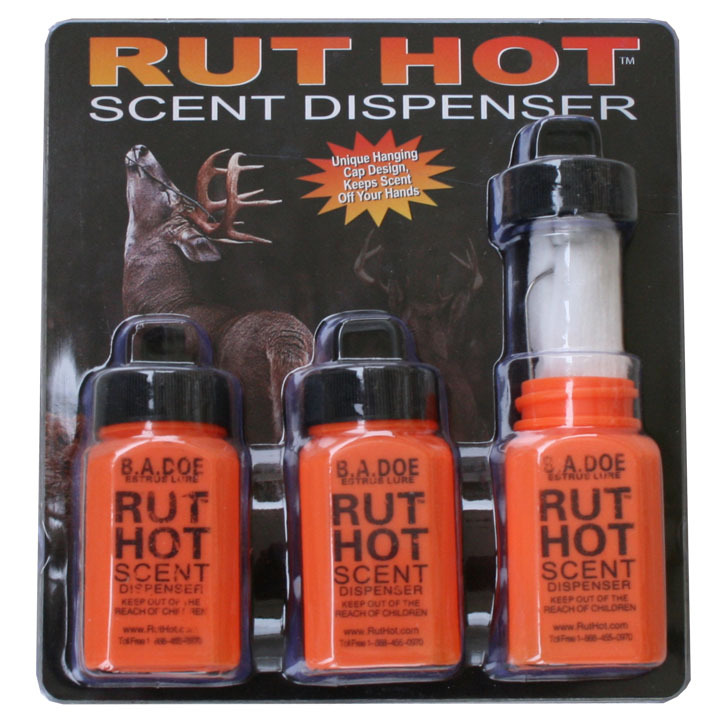 The Rut Hot Scent Dispenser was developed for maximum scent exposure. 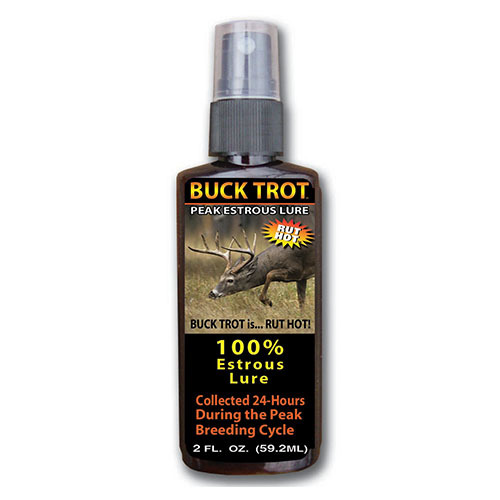 The wicking system is designed to transfer liquid scent from the dispenser into the wick for wind-scent dispersal that is second to none. 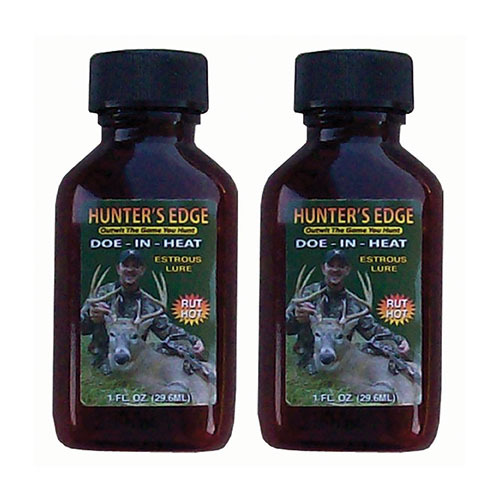 Unique hanging cap design keeps scent OFF YOUR HANDS! 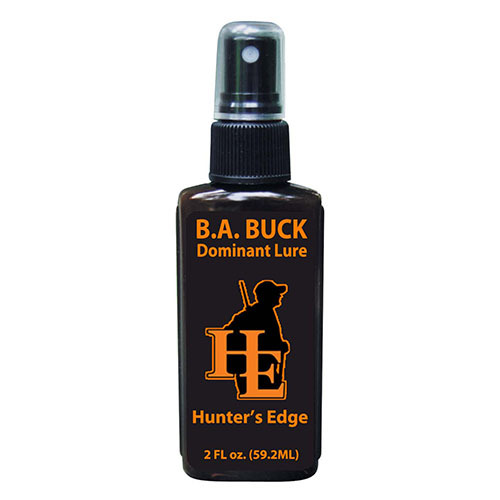 Replace wicks after each hunt for maximum scent exposure.